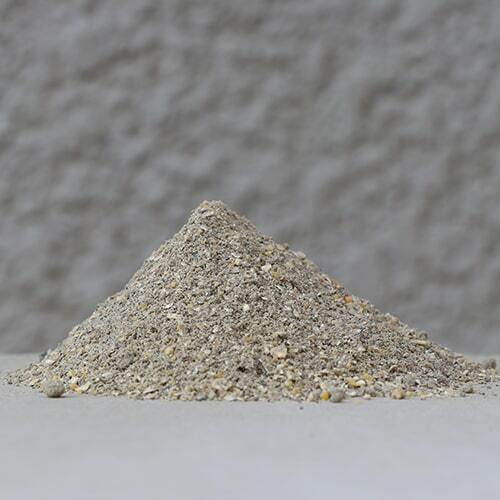 Our Worm Chow is a special blend of organic ingredients to increase worm size, increase reproduction, aid in the development of healthier worms and increase the quality of the worm castings. It also works great as a starter feed and feed supplement. Sprinkle a small amount on the worm bed surface, then use a spray bottle and wet the worm chow slightly. It is important to wait until it is all gone before you feed again. Overfeeding may lead to a sour smelling bin. Store in a dry well-ventilated area away from pets, animals, rodents and insects.